· Muslim travelers, sick elderly, or to anyone, who do not have access to collective Taraweeh prayer/access to a mosque can use this site to pray there Taraweeh . 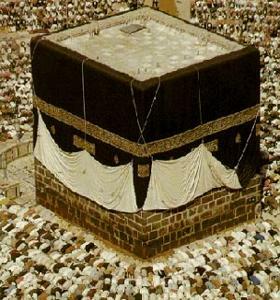 · In an unusual situation, where a Taraweeh is missed, this site may be used to pray for that particular day. 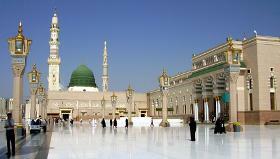 · English translation appears for better audio & visual understanding of the Quran. · This Site by NO Means is an alternative to the traditional collective Taraweeh prayer and can only be used, in cases of unusual circumstances. 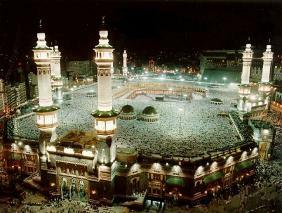 · Taraweeh prayer direct telecast from Mekkah.